As discussed last week, we are in a more active weather pattern now that will last the rest of April. We expect a storm system every 3-4 days. 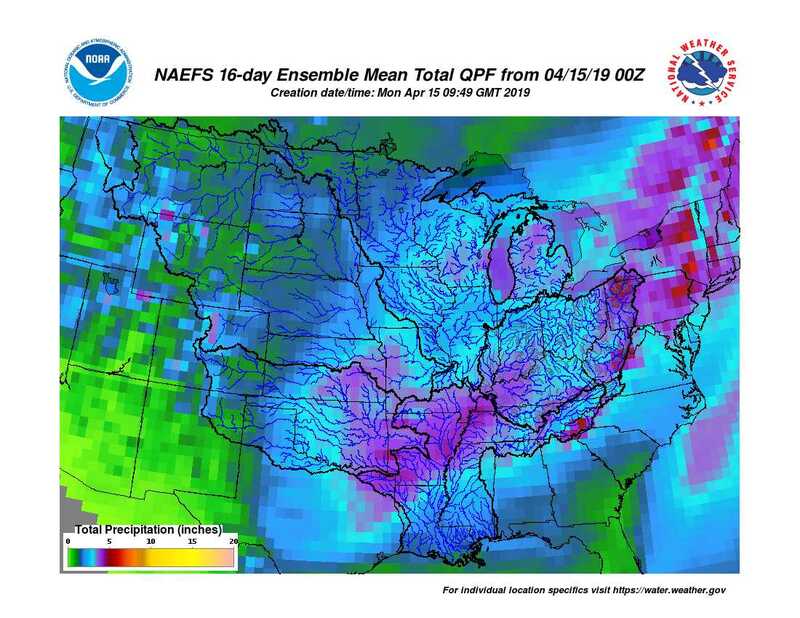 Overall, rainfall events will be classified as moderate in nature. But with the high frequency we expect rain for the rest of April to be slightly above normal. 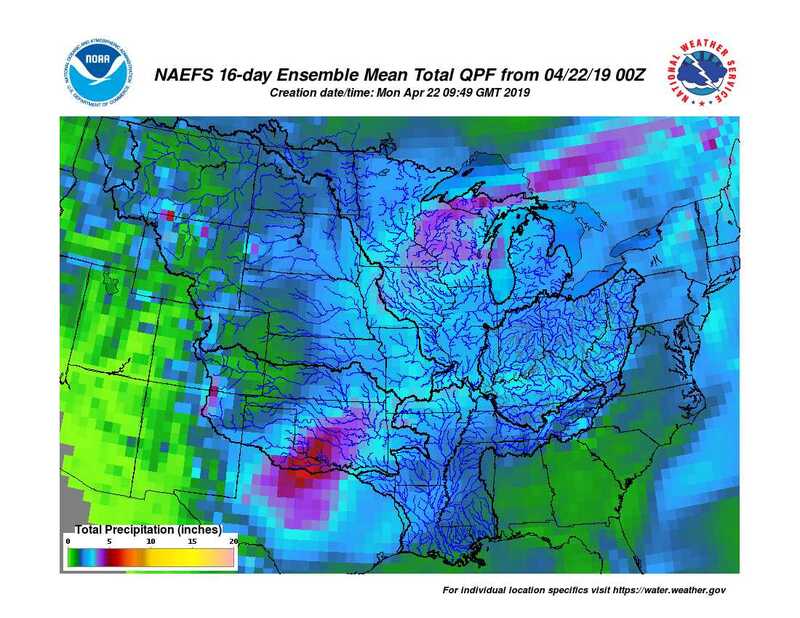 As shown on the attached 2-week rainfall graphic, expect 1.5-3 inches of rain for the most part for the rest of April. Listen in on Wednesday to the new Agronomy and Farm Management Podcast episode featuring Aaron Wilson, researcher with the Byrd Polar and Climate Research Center and OSU Extension. Wilson covers weather conditions as we head into planting and an outlook for the growing season. We also talk about changing weather patterns and what that means for agriculture in Ohio. You can listen and subscribe to the podcast on Stitcher (go.osu.edu/StitcherAFM) or iTunes (go.osu.edu/iTunesAFM). Follow us on Twitter and Facebook (@AFMPodcast).